Patrick K. Yeatts an Alabama adoption attorney who is dedicated to keeping families together through relative adoption. Contact his family law office in Birmingham, Alabama to discuss your case. Under Alabama's adoption code, relative adoptions are adoptions of a child by only the following individuals, a relative who is related by blood or marriage to the child as a grandparent, great-grandparent, aunt, uncle, great-aunt, great-uncle, a sibling or a half-sibling. In Alabama, a relative adoption is typically a simpler process than non-relative adoptions. Typically no investigation or home study is required. However, the child must have resided in the petitioner's/relative's for one year prior to filing the petition, unless otherwise waived by the court. The biological parents must also consent to the adoption or otherwise the relative seeking to adopt must demonstrate abandonment, unfitness or other reasons to permit the adoption. 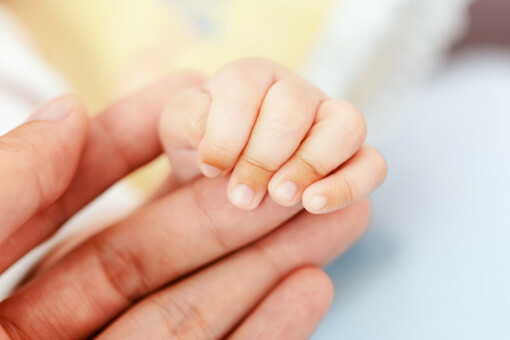 If you are a relative considering adoption of a child to be born or already born in your family, please contact Patrick K. Yeatts, an experienced Alabama relative adoption lawyer. Contact an Experienced Birmingham Relative Adoption Lawyer Today!